The Lynx deodorant can – the staple of many a teenage boy’s bedroom – has been redesigned by Seymourpowell. The new structural design, named ‘Icon 2’, is inspired by the design language of consoles, gaming, mobiles and MP3s, according to Seymourpowell. 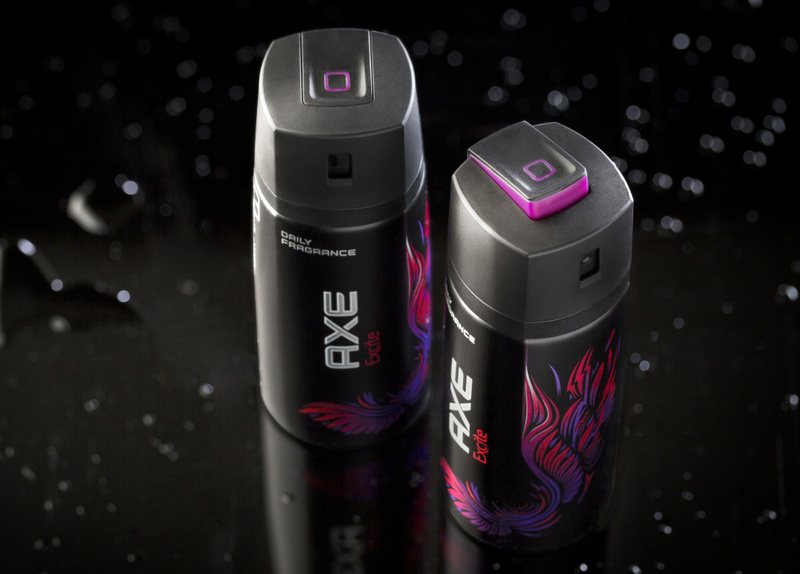 The Unilever-owned brand is known as Lynx in the UK and Axe internationally. The new project was developed by Seymourpowell, and DCA and Unilever’s engineering team worked on final production design. Seymourpowell says it has aimed to capture in a physical form the ‘existing emotional qualities of Axe – humour, sexual attraction and masculinity’. The new design features a button on the top of the can that can be ‘locked’ to sit flush with the cap – so it won’t go off inadvertently. It can be released by twisting the top, which lifts the button and inclines it backwards – as it rises it reveals a flash of colour specific to the variant. Seymourpowell describes this action as a ‘mechanical ballet’. The structural design uses a ‘round-to-square’ form, which Seymourpowell describes as ‘pure, visually simple and confident’. The consultancy says it also had to develop a pack that would meet technical constraints and sustainability targets set by Unilever. Seymourpowell was appointed to the project in 2011 and tasked with developing a design that would be ‘iconic, unique, sophisticated, yet youthful, engaging, intuitive and uncomplicated’. The consultancy had designed the previous Axe/Lynx aerosol can, called ‘Neutron’, which was released in 2005. Seymourpowell has a relationship with the Axe/Lynx brand going back many years. In 2000, consultancy co-founder Richard Seymour was appointed as consultant design director for Elida Fabergé, which then operated the brand. 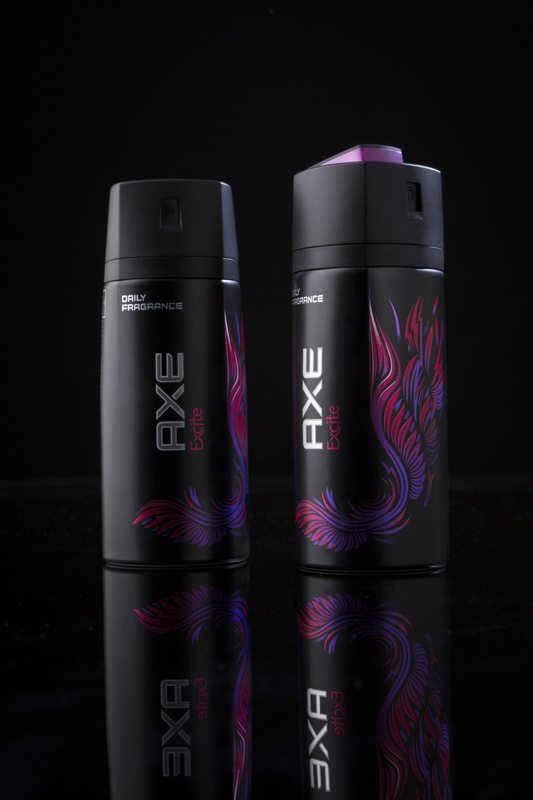 In 2003, Seymourpowell developed the ‘BrandDNA’ tool for Axe/Lynx, which aimed to help those tasked with expressing the brand through design. This work informed the design of the 2005 Neutron pack.